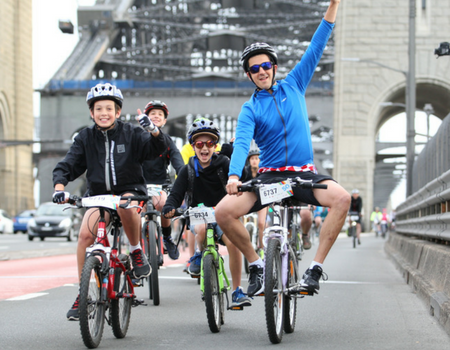 Sydney’s biggest recreational bike ride is back on Sunday, October 14. 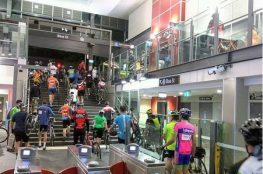 It doesn’t matter if you ride every day, once a week or once a year, we are here to encourage everyone with two wheels to get out there and pedal your hearts out around Sydney! Not like you need a reason, but just in case, here are 5 reasons why you should get involved in #SpringCycleSydney. With this is mind we’ve made sure we have a track for every riding ability. 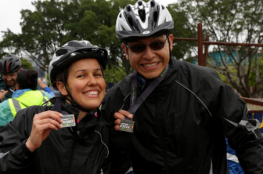 Try your hand at our 10km City Ride, 18km River Ride, 50km Classic Ride or the 105km Challenge Ride. No matter your distance you can ride at your own pace because it’s a recreational ride, not a race! That’s right! Saddle up and get your gears in check for the 10km City Ride. We are giving you the ultimate Sydney riding experience with your chance to ride the iconic Sydney Harbour Bridge’s maindeck - CAR FREE! 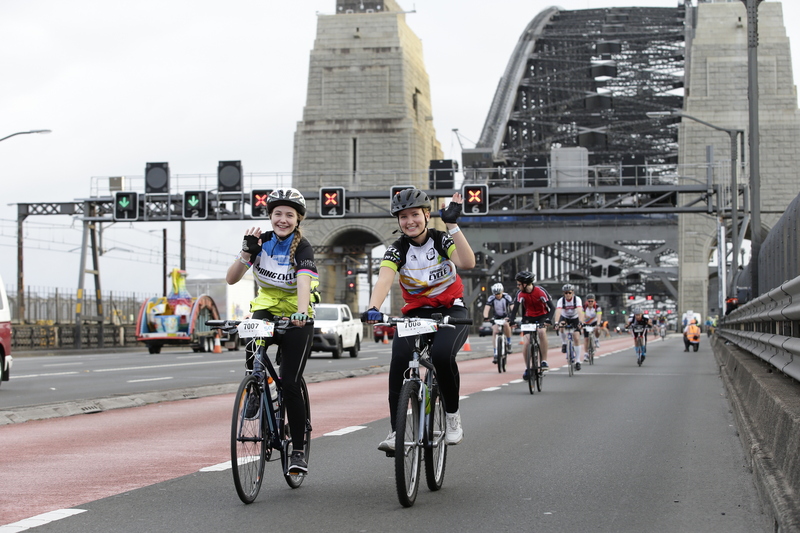 When the Sydney Harbour Bridge first opened in 1932, cyclists were allowed to ride on the main deck of the Bridge, however with the increase in car numbers on our roads cyclists were required to cross the bridge on a cycleway but not on Sunday, October 14! If you are an experienced cyclist you know how important it is to have the right gear on when you are taking on a 50km or 105km ride. So what better excuse to #treatyoself than taking on #SpringCycleSydney. It might be something as simple as getting a new pair of cycling glasses or a new bike seat to cushion the pushin. With new gear in tow what better way to put them to the test than with a recreational ride around Sydney. 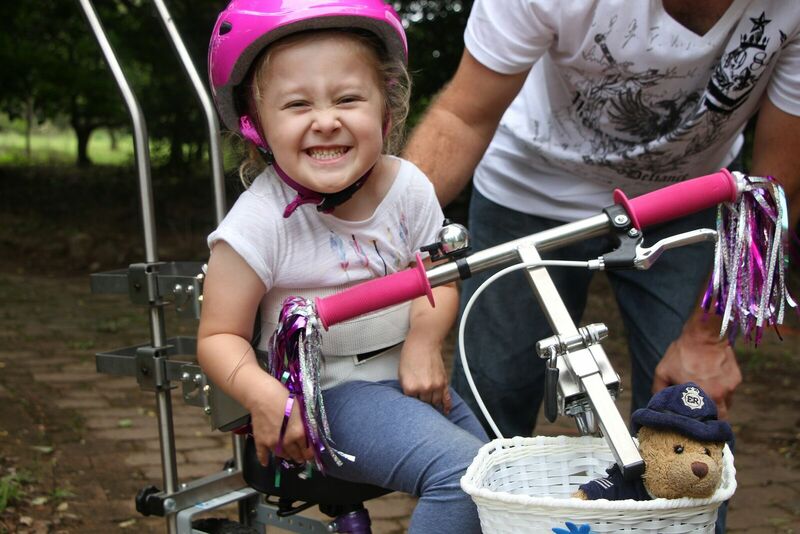 Spring Cycle is the ideal family outing where you can get the little ones outdoors and away from technology. Kids of all ages get to put their bikes to the test on the open road with closed cycleways around Sydney - but don’t fret mum and dad, your little bubs can ride with you for FREE if they aren't big enough to ride on their own. Check out our age riding restrictions here. Grab the whole family, soak up the sun, grab a bite to eat and enjoy a day on two wheels together. Ride for fun, ride for a personal best or ride for Freedom Wheels. For the 6th year, we’re raising funds for Freedom Wheels, a charity that helps kids with disabilities ride. Every $1000 raised allows Freedom Wheels to help children out of their wheelchairs and onto a custom make Freedom Wheels bike. Not only do you raise for a great cause, but you also get some race day goodies for all your hard work too! Start fundraising now. Now that we’ve taken you through why, we have something for you to sweeten the deal. Register before midnight Tuesday, August 14 and save a whopping $20 off the final price of entry.